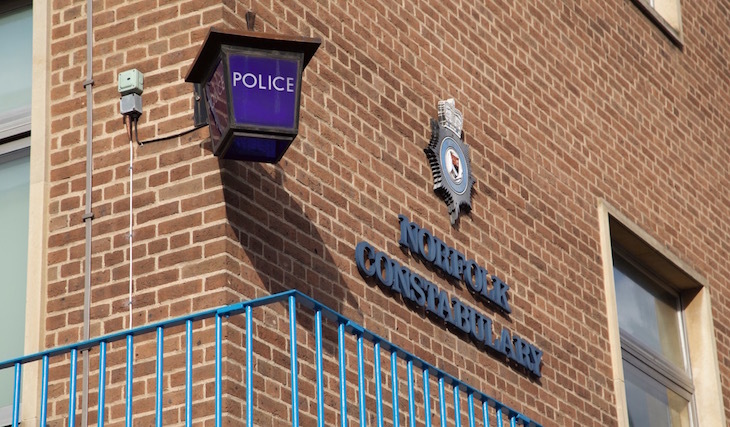 A man has been charged with producing cannabis after officers carried out a drug warrant in Thorpe St Andrew, Norwich. Officers raided an address in South Hill Road yesterday morning (Wednesday 6 February 2019) and discovered 244 cannabis plants in three rooms of the property. 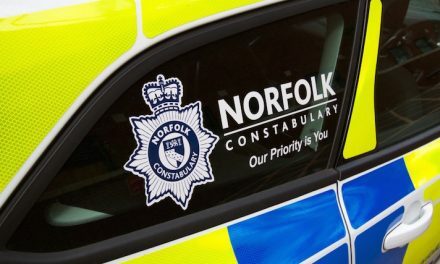 A man arrested at the scene was questioned by officers at Aylsham Police Investigation Centre and has since been charged. 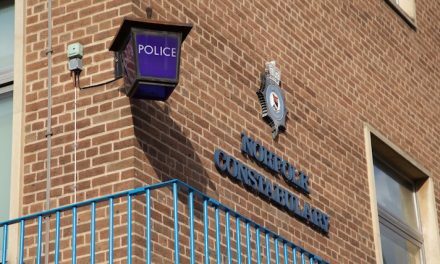 Xhemal Molla, 28 and of South Hill Road, Norwich, is accused of producing a Class B drug (cannabis) and was remanded in police custody to appear before Norwich Magistrates Court.